Smoky Mountains Lodging Guide: SMOKY MOUNTAIN KNIFE WORKS, YOUR GIFT-FINDING HEADQUARTERS! 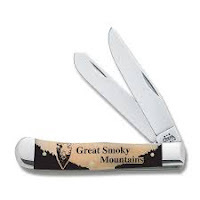 SMOKY MOUNTAIN KNIFE WORKS, YOUR GIFT-FINDING HEADQUARTERS! Need Gifts? The head to Smoky Mountain Knife Works in the Great smoky Mountains, or if you can't make it to the world's largest knife store, browse through their digital catalog. You'll find it at https://www.smkw.com/digital-catalog. You will be amazed at the thousands of knives and knife products at your disposal, but there is much, much more. 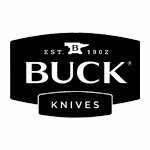 Of course they carry well-known knife makers names like Buck, Case, Browning, Remington and Cold Steel, plus cutlery, kitchen utensils and specialty knives and weapons. Folding knives, fixed-blade knives, pocket knives, throwing knives, collectibles like Harley-Davidson and commemorative collections, lock backs, tomahawks, field dressing and utility knives and the list goes on. 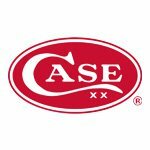 They also carry knife-making tools, self-reliance outfitting and outstanding brand-name items like Zippo and Victorinox, the producer of the Swiss Army knife. 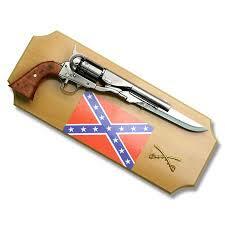 There are plenty of gift ideas for the collector and the "person who has everything". 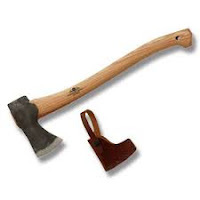 You can be inspired by knife and truck sets, Relics, Masonic Collectibles, Collector's Armoury, tin signs, tools, sheaths and sharpening products, decorative items, knife sets and rifle and pistol replicas. Many of the sets and knife products are designed specifically with a woman's sense of color, style and usage in mind. So if you are looking for ideas, look through the Smoky Mountain Knife Works (SMKW) digital catalog and you will find items for that hard to buy for person, that special someone, a favorite niece or nephew, and of course, something(s) for you! When you visit the Smokies you will enjoy spending time in the SMKW store and if you are looking for gifts, you will leave satisfied with the perfect item and maybe a little something extra. And if you are looking for other things to do in the Smokies go to http://bestreadguidesmokymountains.com/ and check out coupons, attractions, restaurants, live theater shows, shopping and accommodations.